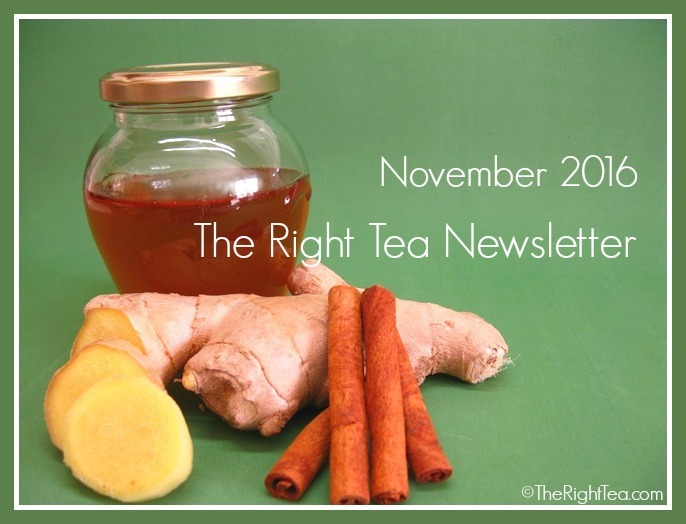 In this issue we will share with you new herbal teas added to the website since our last issue as well as a warming recipe to help you during the cold months of autumn and winter. New in the section of Herbal teas is Chickweed tea. Applied delicatetly, this herbal infusion may be great for treating skin and tissue problems, such as eczema and psoriasis. 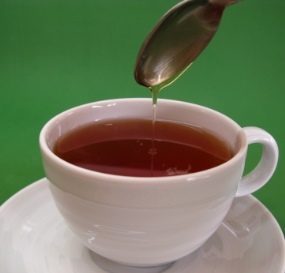 Drink this tea and you will find that it has a cleansing action, ridding your body of harmful toxins. The cold months are here and as we wait for spring and long days to return, at least we can be happy that we now have the perfect weather to enjoy a hot cup of tea. As if we needed any more excuses to do that! Unfortunately with the sudden drops in temperature, the rain and general bad weather, also come colds, fevers and the flu. Here is a nice suggestion to help you stay warm in the autumn and winter months, and also fight those symptoms of the flu. With just a few simple ingredients you can make a hot cup of tea to keep you warm and happy. 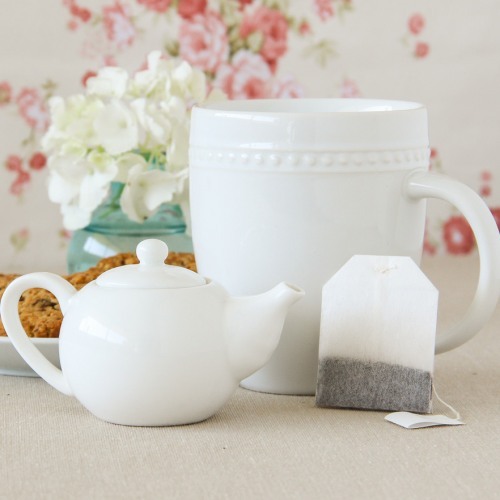 Start by preheating your teapot and cup with hot water. 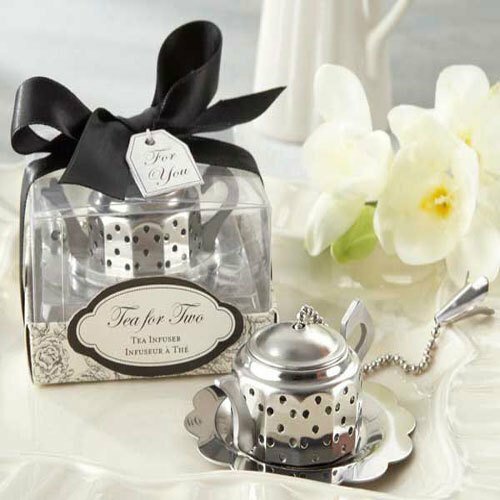 This way your tea stays warmer for a longer time as the water does not immediately cool down when coming in contact with the cold surface of the tea ware. Now brew your black tea, following the respective instructions. This recipe is about enhancing your tea and adding to its healing and warming powers. Cut and peel fresh ginger. You need about a 1cm thick slice of ginger per cup of tea. There is no need to chop the ginger up. It will add both heat and spice to your tea. As the ginger infuses in the tea, both flavor and curative properties are released into the water. This herb promotes circulation, helping to warm cold hands and feet. Tip: Check out more information about the benefits of ginger tea. 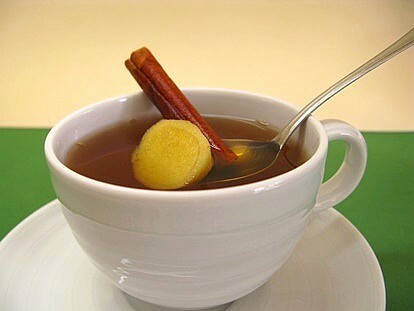 Now add to your teapot a stick of cinnamon or half a teaspoon of powdered cinnamon. This will add more spice and warmth. 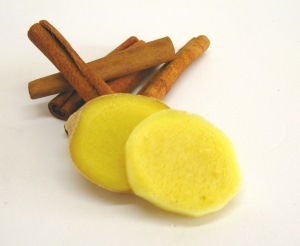 Sometimes, a stick of cinnamon may even add a certain sweetness to the tea. Cinnamon helps to clear up congestion and will help fight the infection that is bringing you down. Tip: Check out more information about the benefits of cinnamon tea. Finally, add honey to sweeten your tea. This final ingredient is also full of nutrients that will help you fight the disease and build up your defenses. If you are sharing this tea with another person, you may wish to add honey not to the teapot, but directly to each cup when served. This will allow each person to decide how sweet they want their tea. Tip: check out the health benefits of honey here. The great thing about this combination of ingredients is that it not only serves you well when you have a cold, but also when you have a bad stomachache or are suffering from indigestion. Cinnamon and ginger are great herbs to help out with digestive problems as well as other ailments. However, you do not need to be sick to try this tea blend. It will serve as a great treat on any cold afternoon. So stay warm and enjoy a nice hot cup of tea! 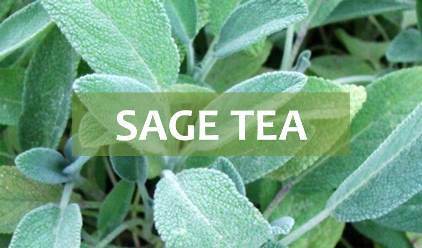 Sage tea is a great tonic tea, particularly for women. You will find this new addition to our Herbal tea collection very helpful if you are suffering due to the symptoms of menopause. This healing infusion may be helpful for the mind and body, calming nerves, restoring vitality and enhancing the brain function. Keep on the lookout for the Christmas issue of our new Newsletter. Read all about new additions to our website and special features.